Why is that tropical volcano erupting with popsicles? Because we thought it'd look cool, that's why. It's not the most efficient way to deliver a tasty summer treat, but oh well. Grab a popsicle and register some .com and .net domains, because they're only $7.99 when you use the promo code POPSICLE at checkout. Some New Domains just make perfect sense, and .LIVE is at the top of the list. It's quickly becoming a go-to domain for the live streaming world. Whether you're streaming on Periscope, tweeting a big event, or broadcasting a concert to a global internet audience, there's no better option than a .LIVE domain. 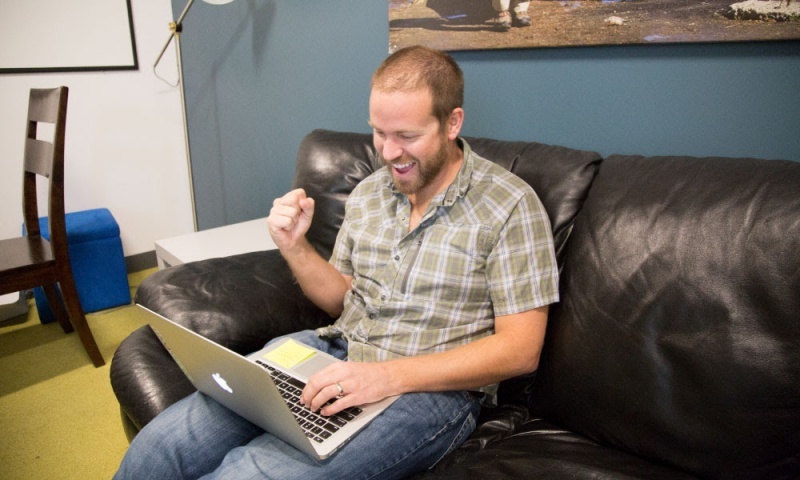 Want to see how people are building an online presence around .LIVE? 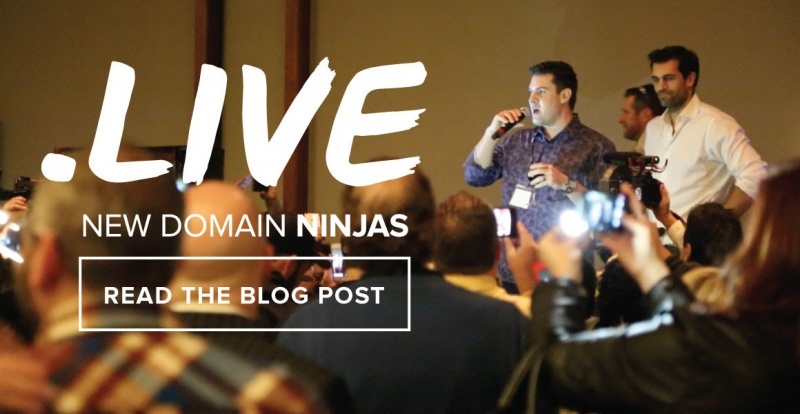 Go to the Name.com blog to check out the first entry in our New Domain Ninjas series. It's pretty simple: When you refer a friend to Name.com and they make a $10.00 purchase, you get $5.00 back to spend on domains and services. You can get started by sending emails to your friends from within your Name.com account or sharing unique referral links. 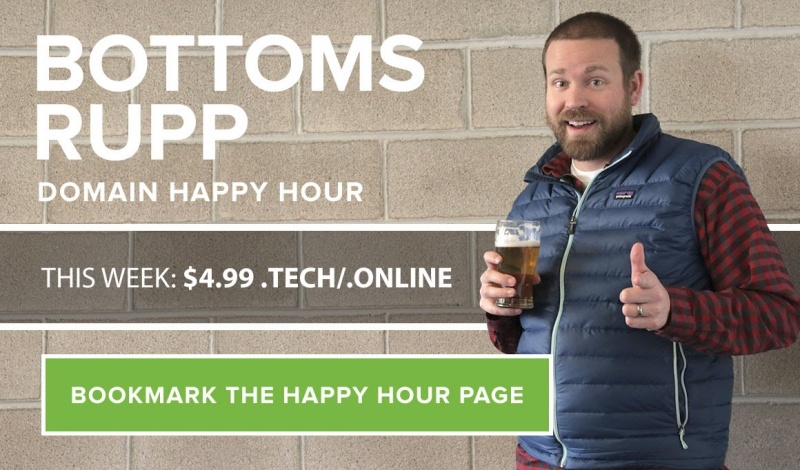 Our Bottoms Rupp Happy Hour is every Thursday from 3–5 p.m. MST (10 p.m.–12 a.m. UTC). This Thursday it's $4.99 .TECH and .ONLINE registrations. 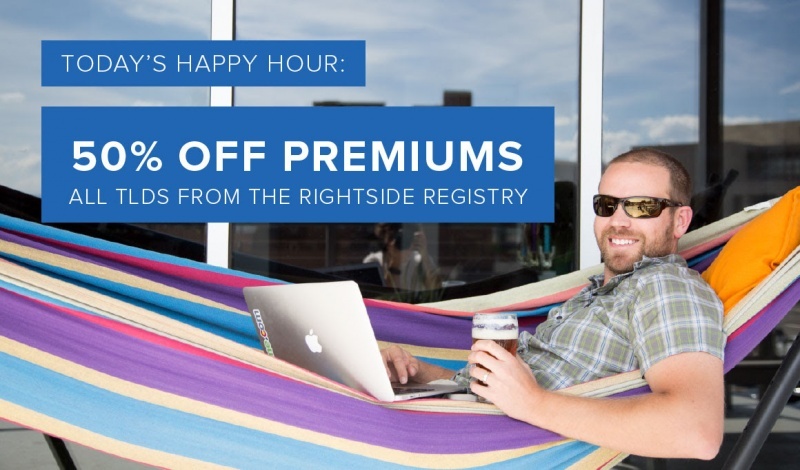 Bookmark the Happy Hour page and join us at 3 p.m. to get the promo code. 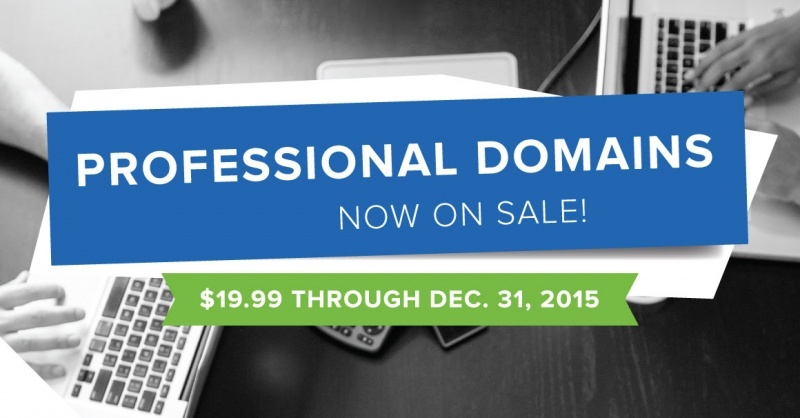 Your February promo code will make your domains cost less but will make your latte cost more. A certain higher-up type at Name.com/Rightside really likes almond milk. It's pretty much all he drinks. (It's Matt Delgado.) That's why your February promo code is ALMONDMILK. Use it at checkout for $10.25 .COM/.NET registrations and renewals. The .FAMILY launch is approaching (General Availability on Jan. 20), and we're gearing up with an Awkward .FAMILY Photo contest. Send us your funniest, weirdest, and most awkward family photos, and you'll be in the running for some awesome prizes. You could win a GoPro HERO+ or an Amazon Echo, among other cool stuff. Get the full contest details here. 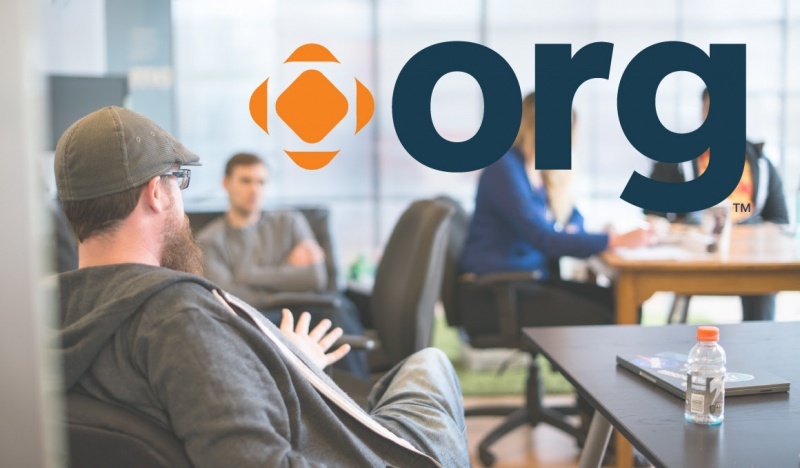 Managing domain names can be a little confusing, especially if you're first timer. How do you set up an SSL certificate? How do you set up Two-Step Verification? Our blog makes those things easy. Here are our 15 best how-to articles from the last year. Our Bottoms Rupp Happy Hour is every Thursday from 3–5 p.m. MST (10 p.m.–12 a.m. UTC). This Thursday it's $4.99 .BIO registrations (limit one per customer). Bookmark the Happy Hour page and join us at 3 p.m. to get the promo code. Our New Year's resolution to eat healthier has already gone out the window. Fried potatoes are just irresistable, OK? That's why your January 2016 promo code is TATERTOTS. Use it at checkout for $10.25 .COM/.NET registrations and renewals. Here's a chance to save big on premium registrations. 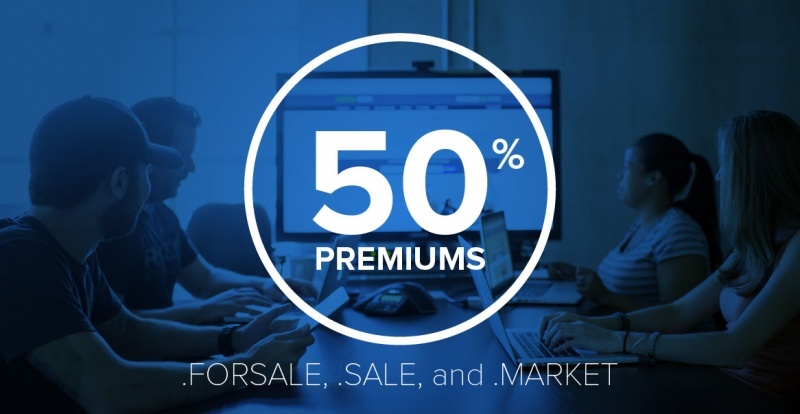 .FORSALE, .SALE, and .MARKET premiums are 50% off through Monday, Aug. 10, 2015. Use the promo code FORSALE50 at checkout to get the discount. So you've registered a domain. What comes next? With Name.com Apps, it's easy to connect your domain to a new website, and there are a ton of great free website builders at your fingertips. Here's a tutorial for connecting your domain to a Tumblr site. We're taking a break from naming promo codes after food. It's time for a change—a drastic one. Instead of food, the August 2015 promo code is named after … a condiment. Use the promo code SRIRACHA at checkout for $10.25 .COM and .NET registrations and renewals. The code is valid through Aug. 30, 2015. Also, be on the lookout for .LOL registrations this month. It's currently available for preorder, and hits general availability on Aug. 11, 2015. 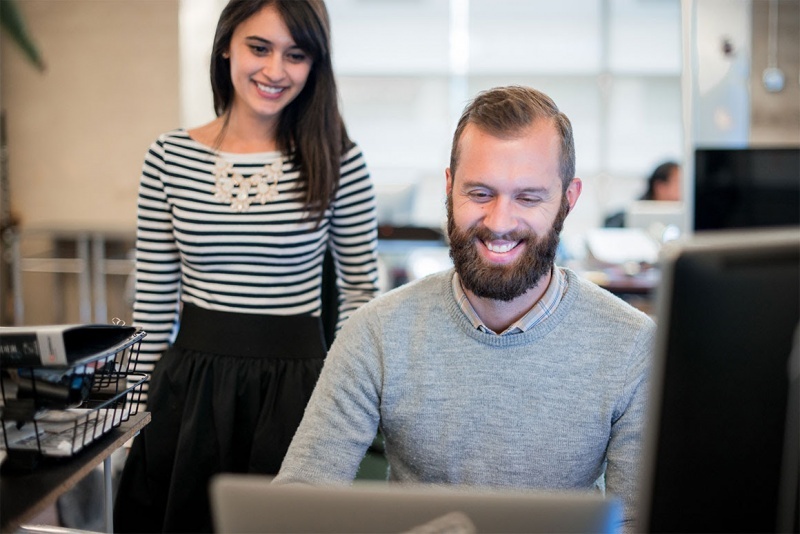 If you're ready to roll up your sleeves and build something from scratch, it's time to get a hosting plan. 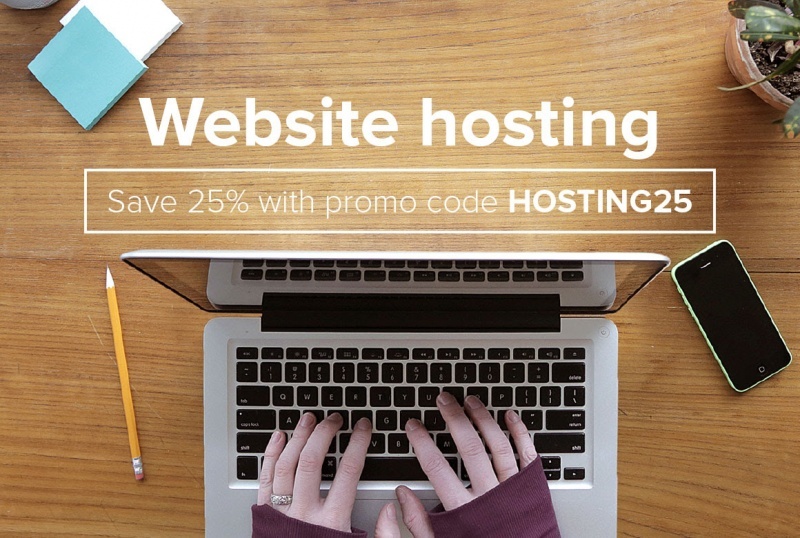 Whether you're a total beginner or a web design expert, we've got a hosting plan that fits your project. Thanks for joining our .NEWS giveway. Unfortunately we couldn't give a free .NEWS to every participant, but we can definitely offer a discount. Use the promo code NEWSFLASH at checkout and you'll get 25% off .NEWS registrations. But mostly, thanks for your interest in .NEWS and Name.com. If you need a domain name or website, we just so happen to be pretty good at that sort of thing.